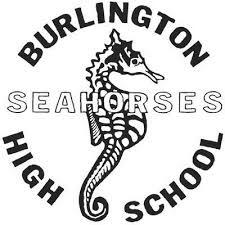 Please join us as we welcome the incoming 9th graders and their families to Burlington High School. You will hear a little bit about the way we do things at BHS, and also have a chance to ask questions, tour the building and meet many staff members who work with 9th graders. We will have drinks and light snacks.